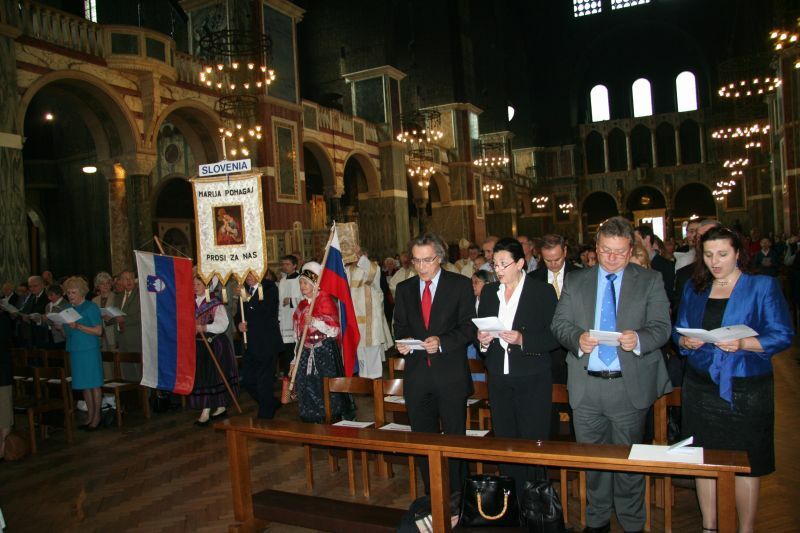 On behalf of The British-Slovene Society, we would like to inform you of a Mass of Thanksgiving organized for the Twenty Years of Independence of the Republic of Slovenia. 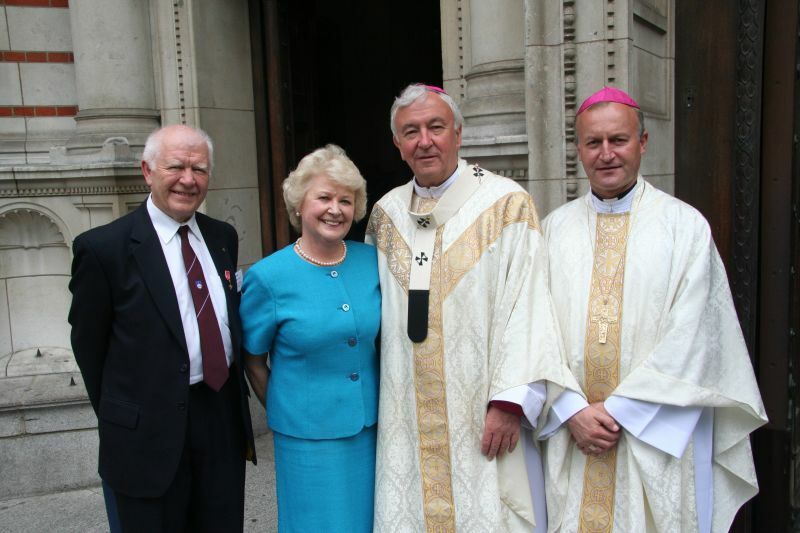 The mass will be held at Westminster Cathedral on Saturday 25th of June 2011 at 12.30 pm. 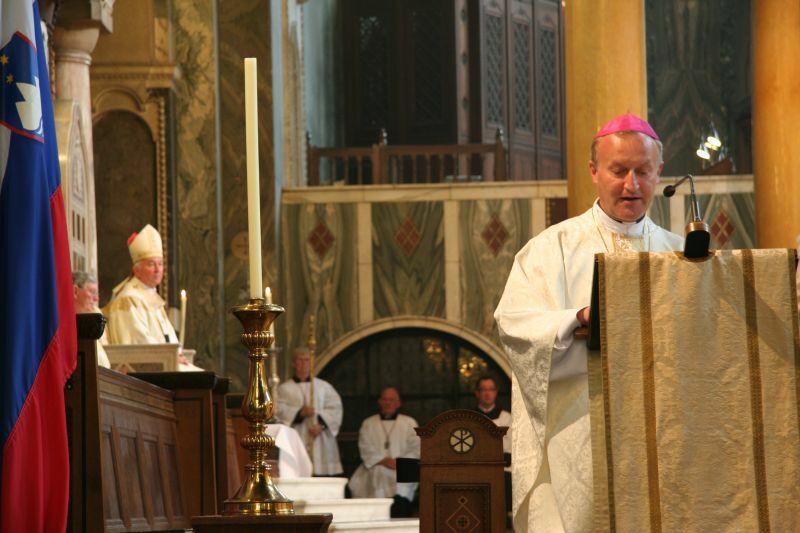 Principal Celebrant will be The Most Reverend Vincent Nichols, Archbishop of Westminster with Msgr Dr Anton Jamnik, Auxiliary Bishop of Ljubljana, Canon Timothy Russ and Rev Stanislav Cikanek of The Slovenian Roman Catholic Mission in Great Britain. The Trustees of the British-Slovene Society are looking forward to seeing you at this event.